We are always seeking ways to enhance your experience with us. From the different types of classes, to being accessible to your availability and budget, to giving you our individualized attention… it is a mission we continually strive towards. Students love our variety and friendly instructors. We are conveniently located in the heart of the Peninsula (click here for directions) and hold wellness classes daily. We have memberships available for those who attend classes frequently, yet it is not a requirement for those who prefer Drop-In access or Day Passes. Either way you chose, classes are open to you when you are able to join the fun. If you need assistance, feel free to call us at 757-768-9033 or email artinspiredme@gmail.com. 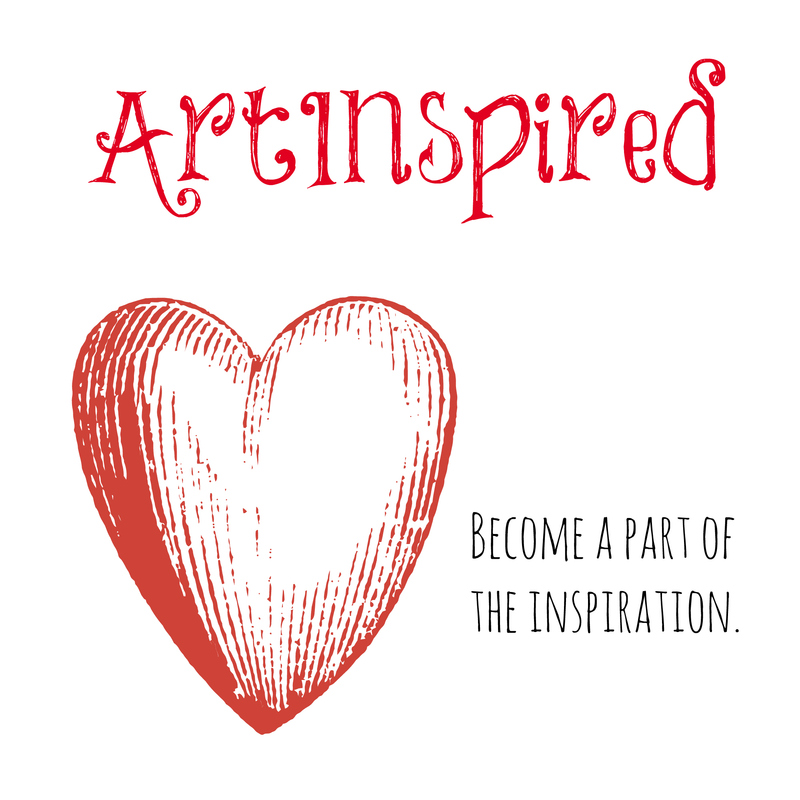 Thank you for considering ARTINSPIRED!